MTKfirmware.com is an online repository of community uploaded firmware files for digital devices that use Mediatek processors. Everyone is welcome to search our repository and download files free of charge and without hassle (no waiting 10 minutes for a download link, filling out captcha's, completing surveys, etc.). To get started downloading firmware, just click the blue "firmware downloads" link icon up top and search our database for your device. 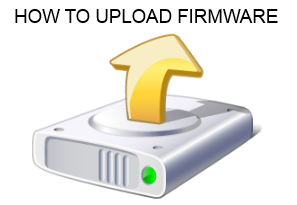 We rely on a community of kind users that upload firmware files to the site for others to download. Everyone is welcome to upload files as well and this service is also free of charge. Uploading is easy and only requires a user account (we only need an email address for verification) and you can start uploading files immediately.